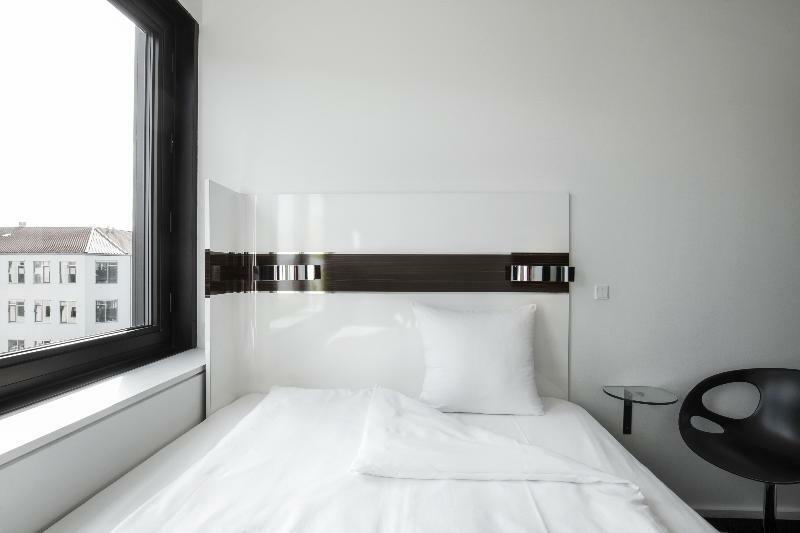 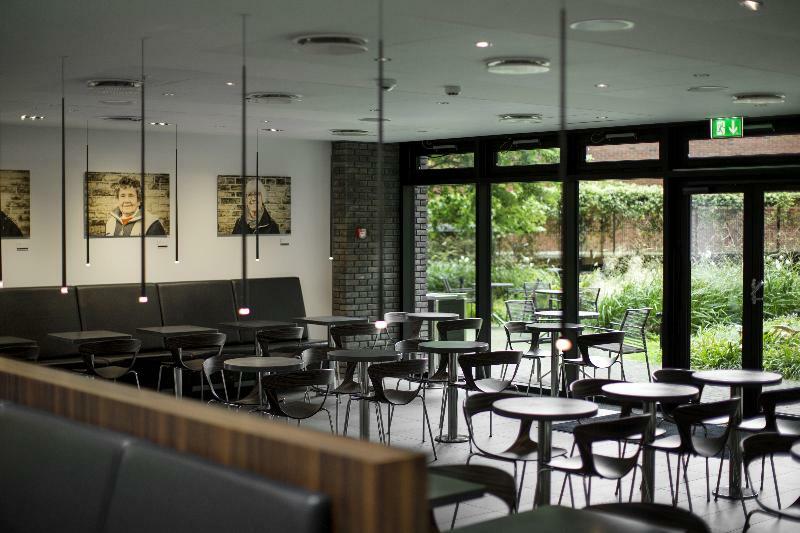 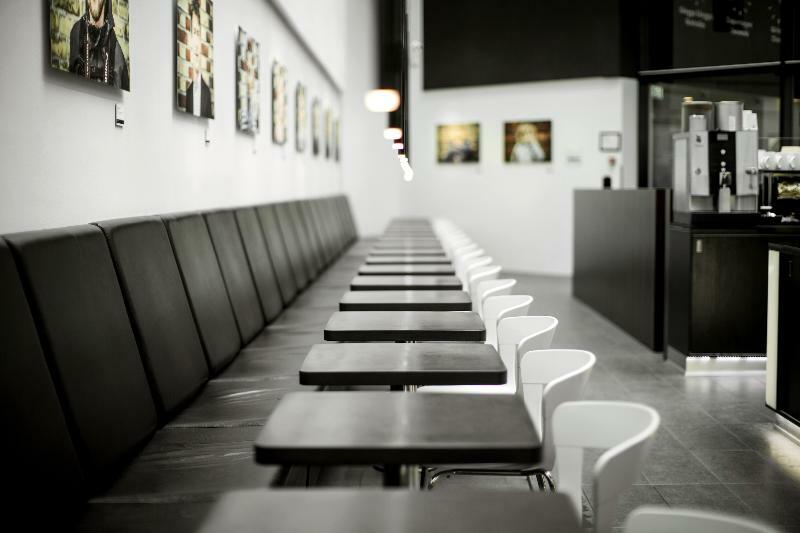 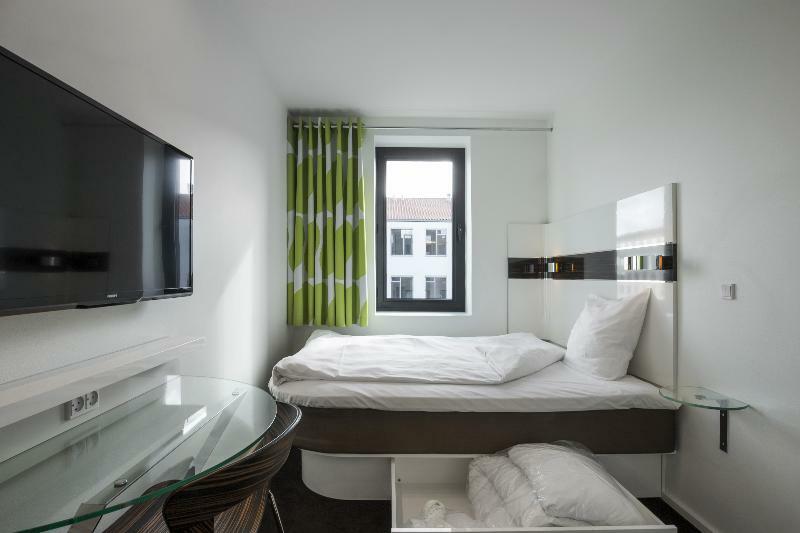 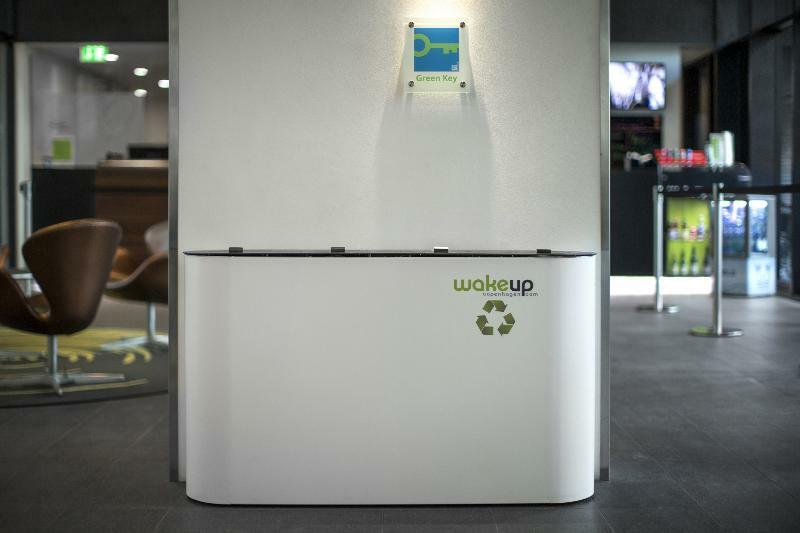 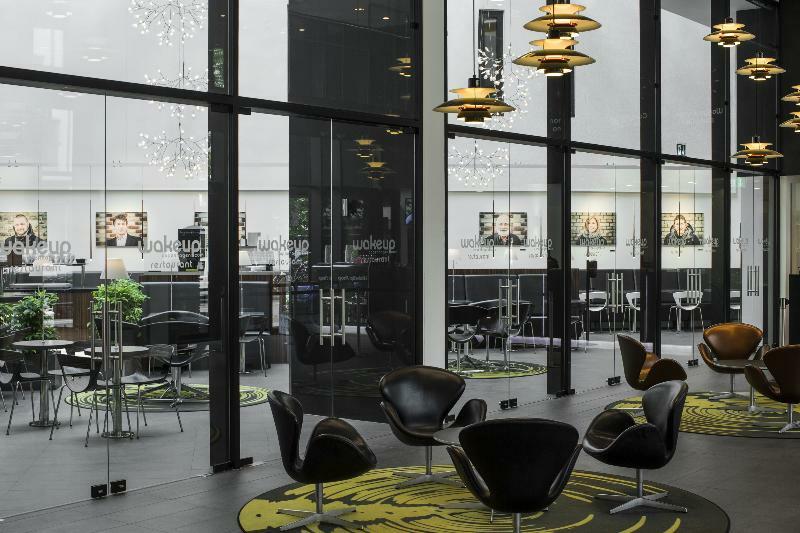 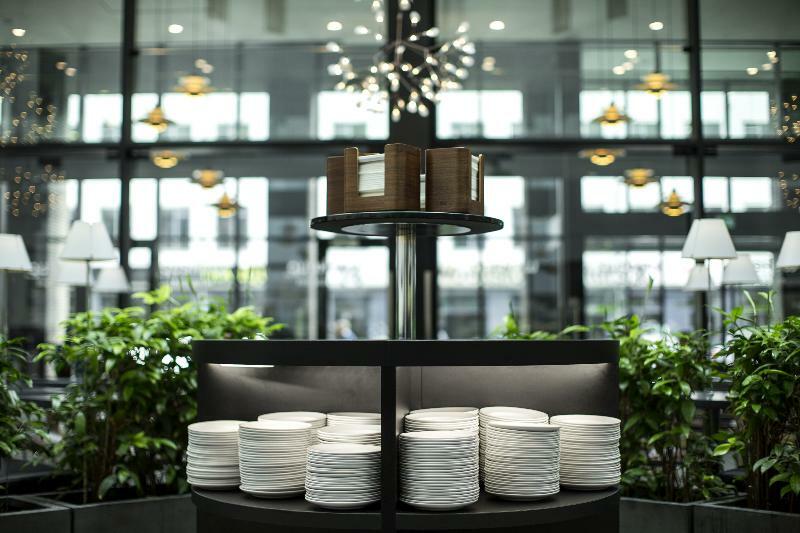 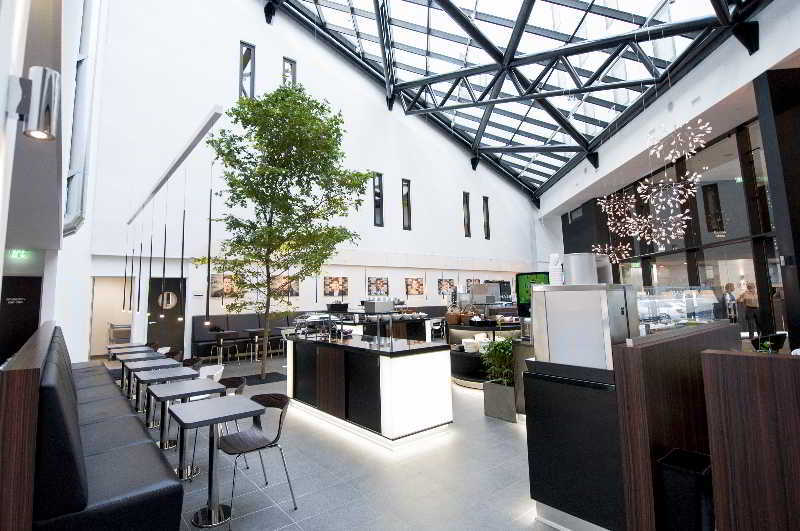 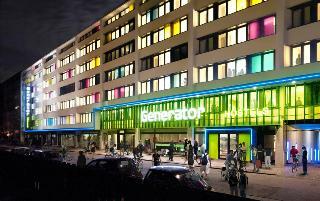 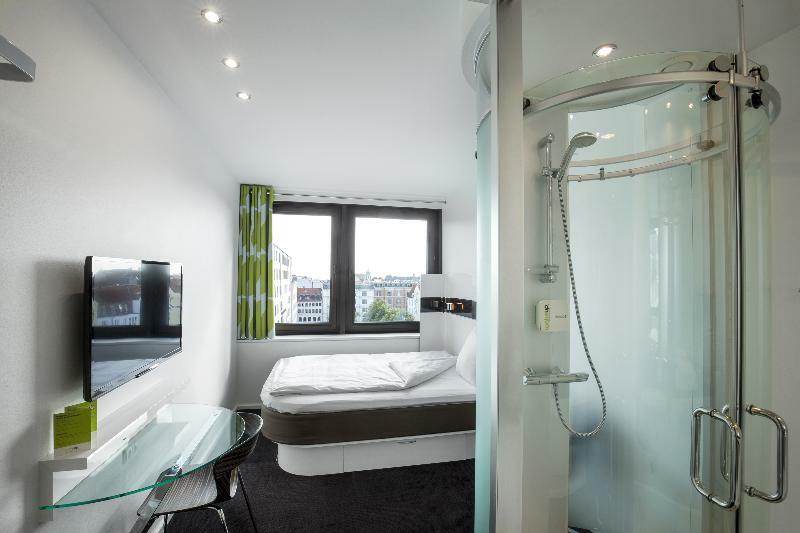 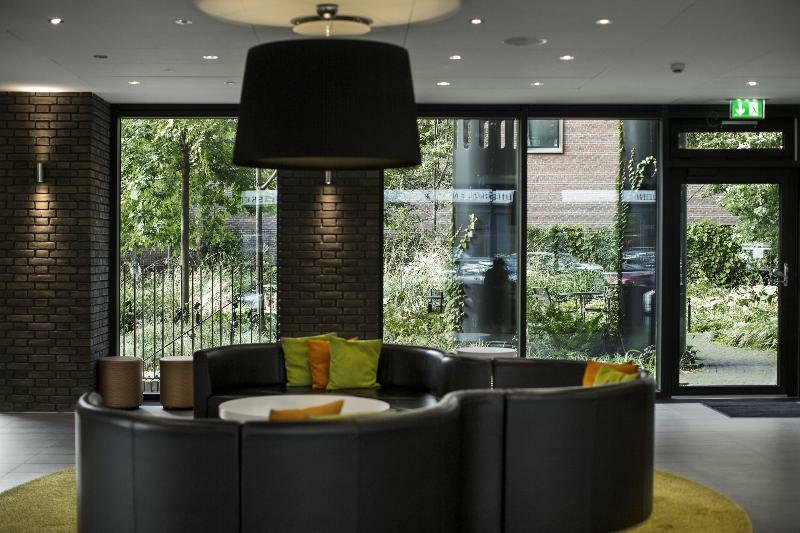 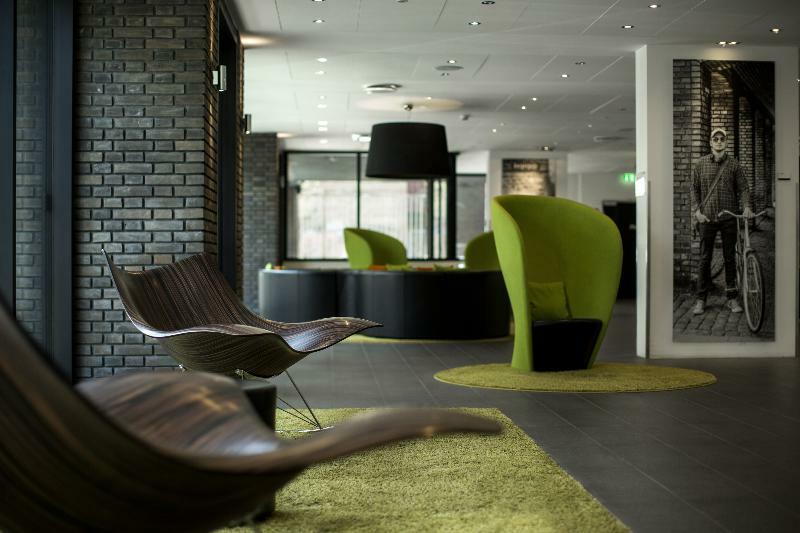 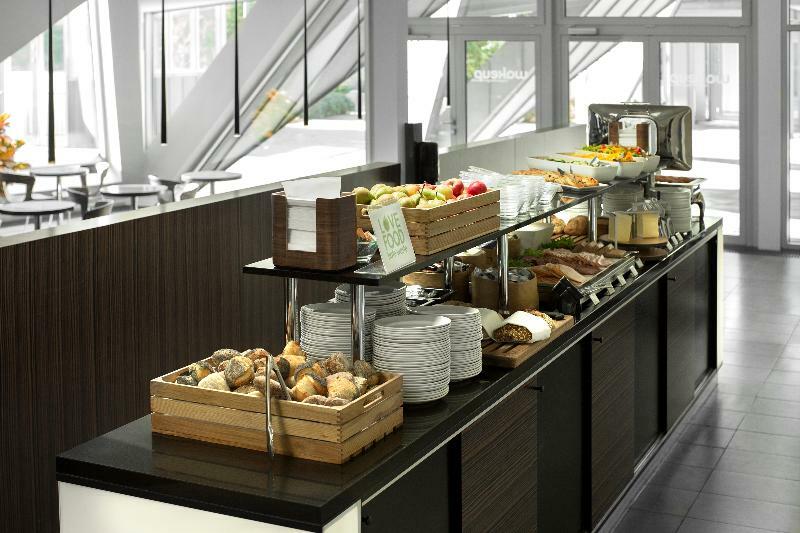 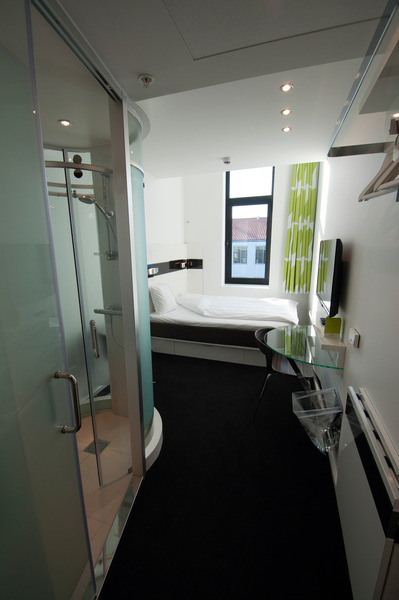 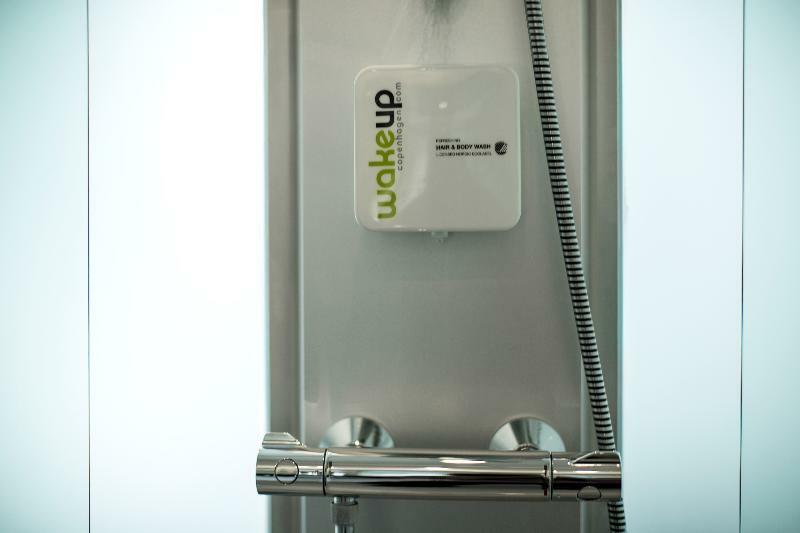 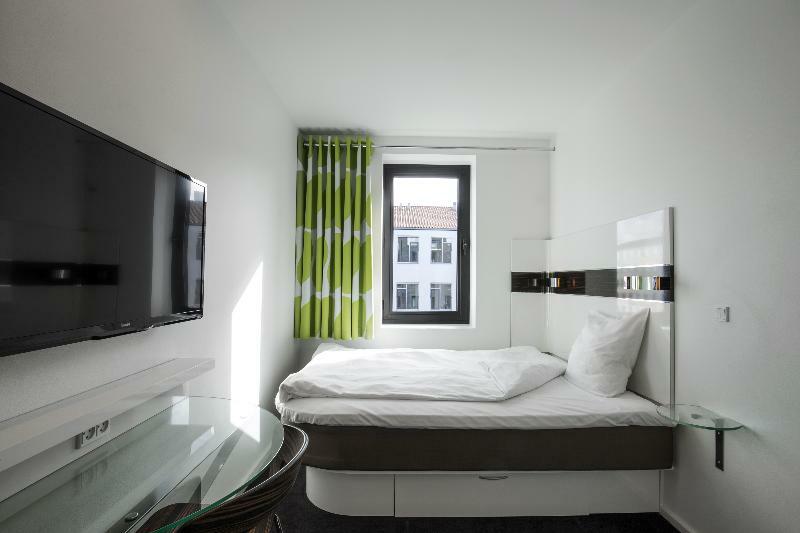 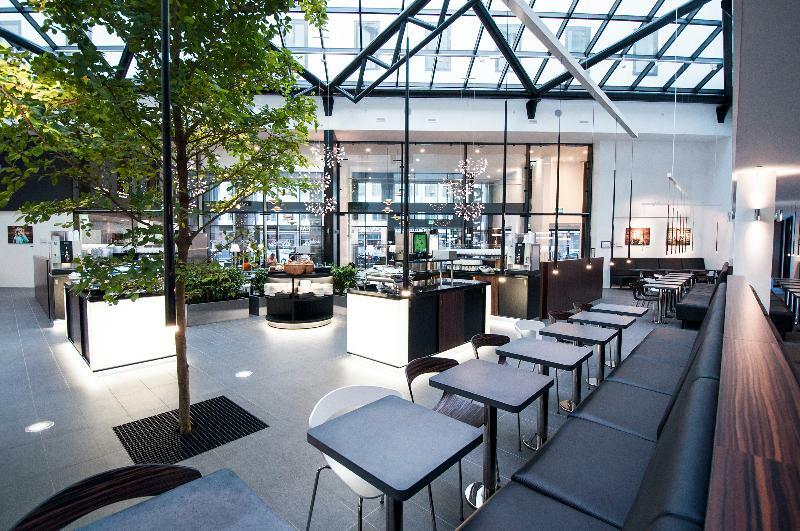 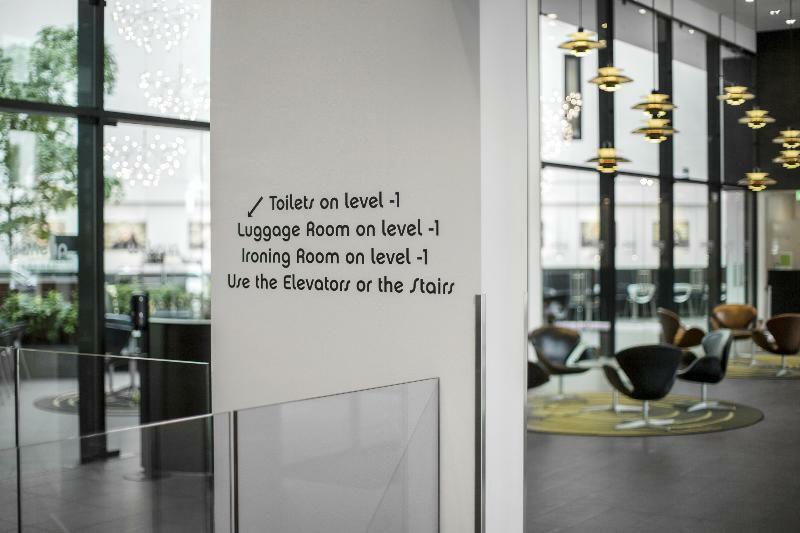 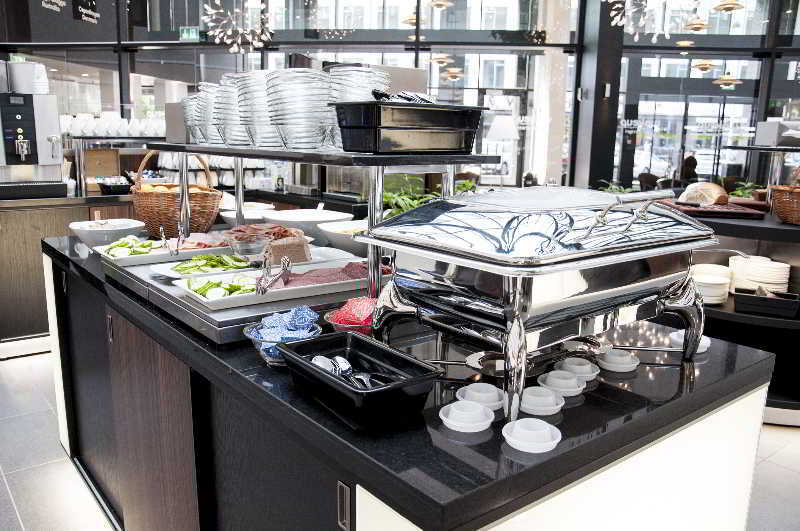 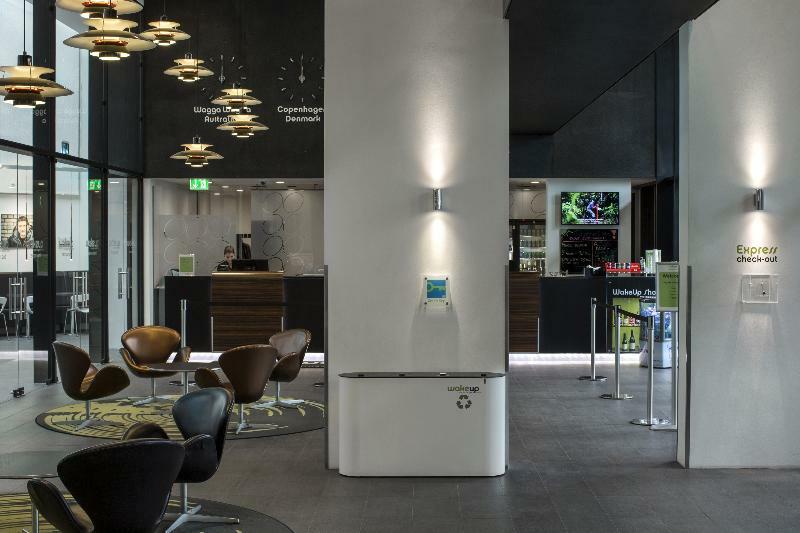 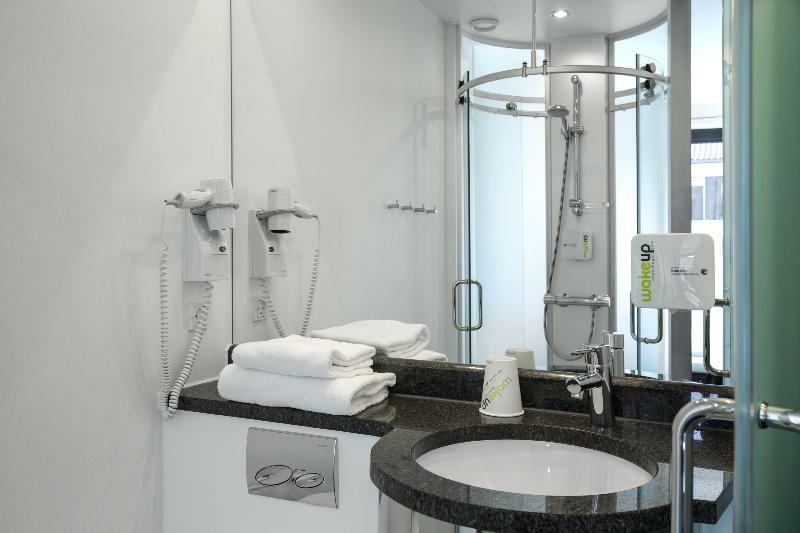 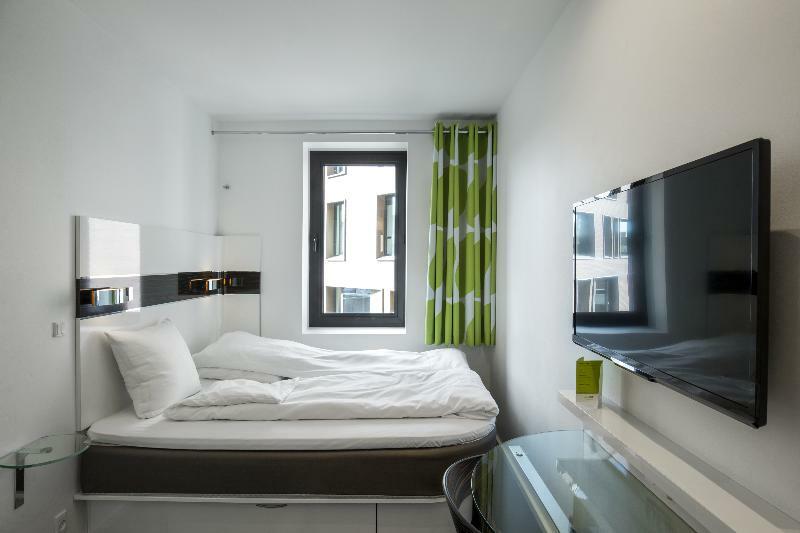 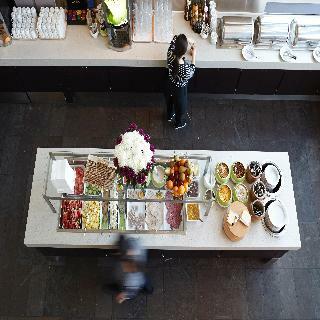 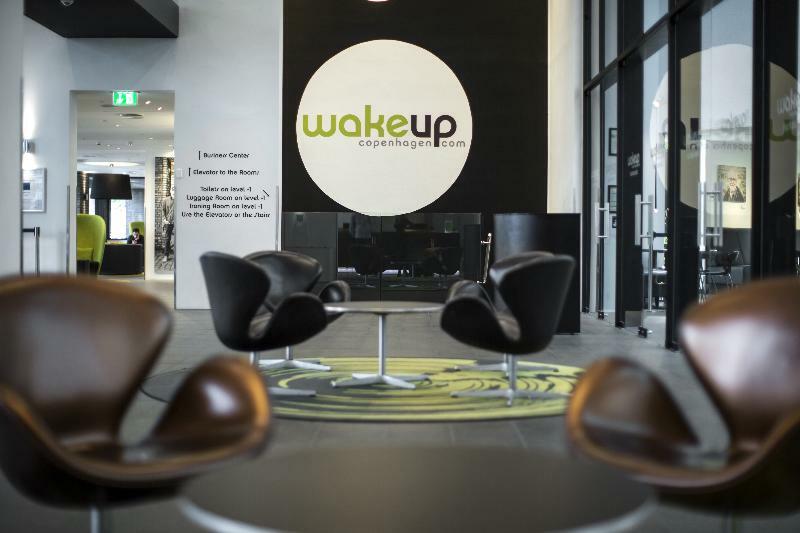 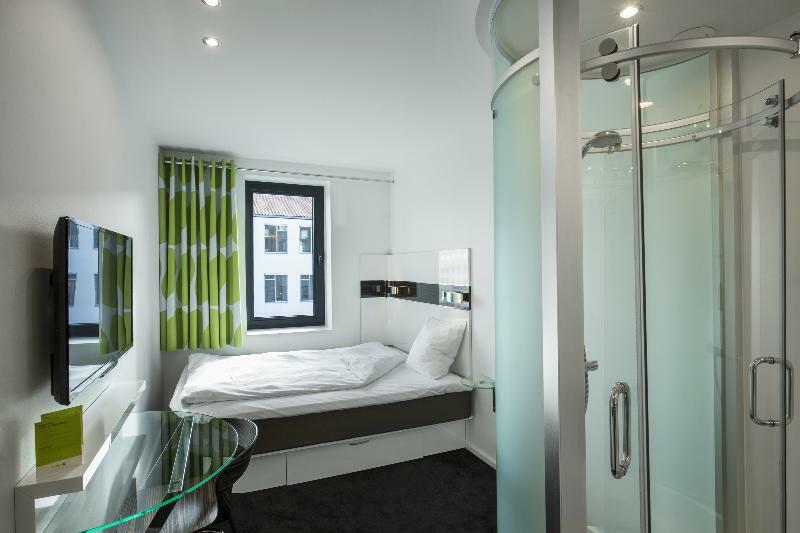 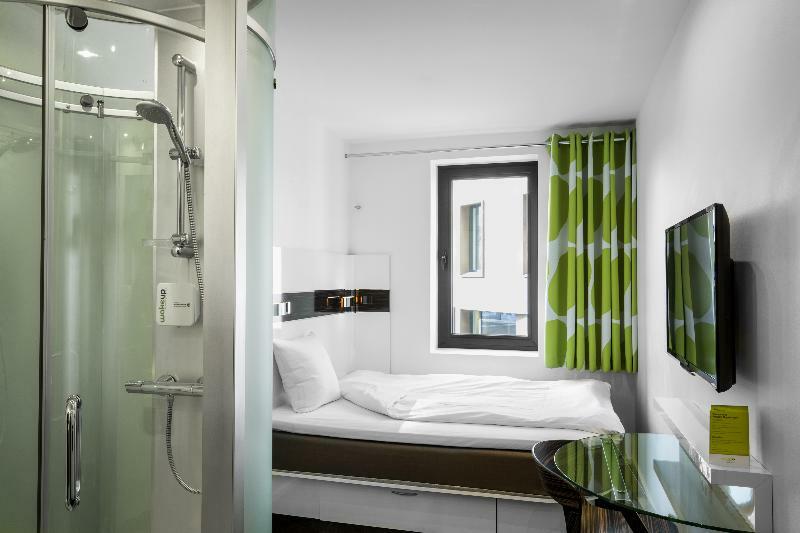 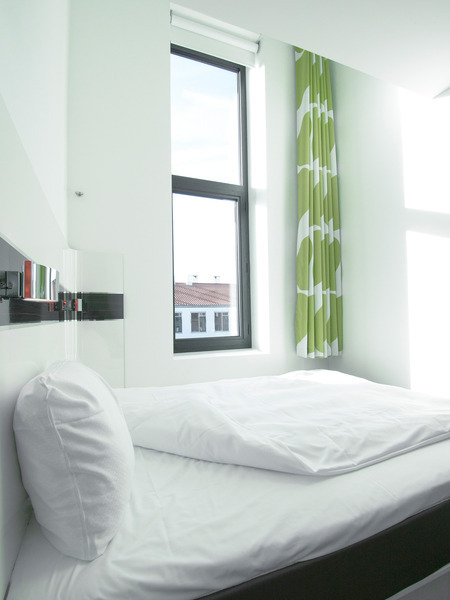 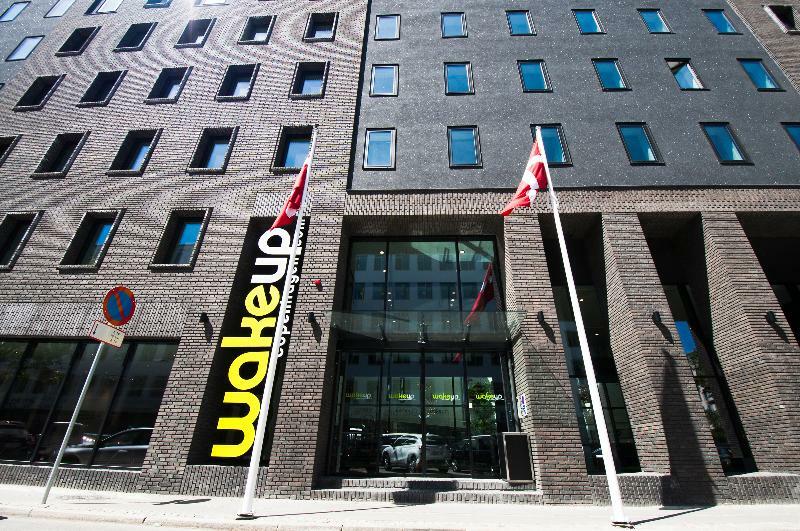 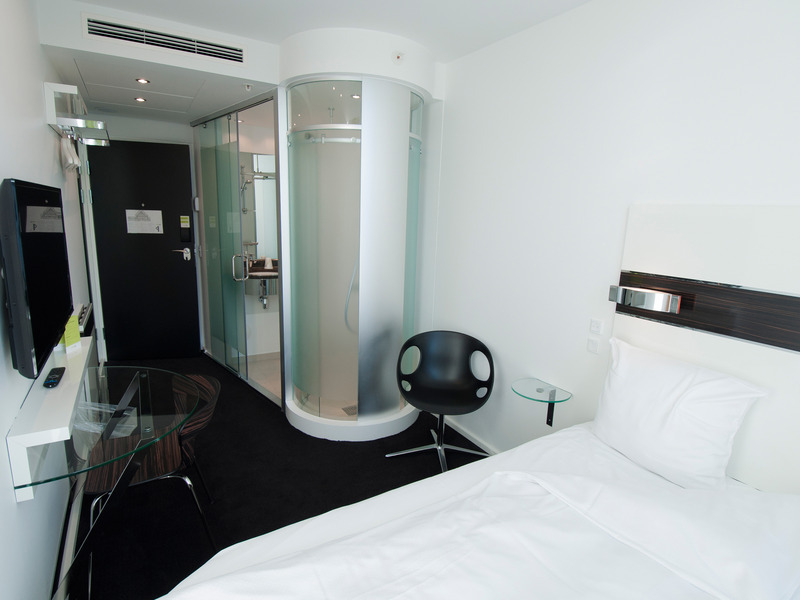 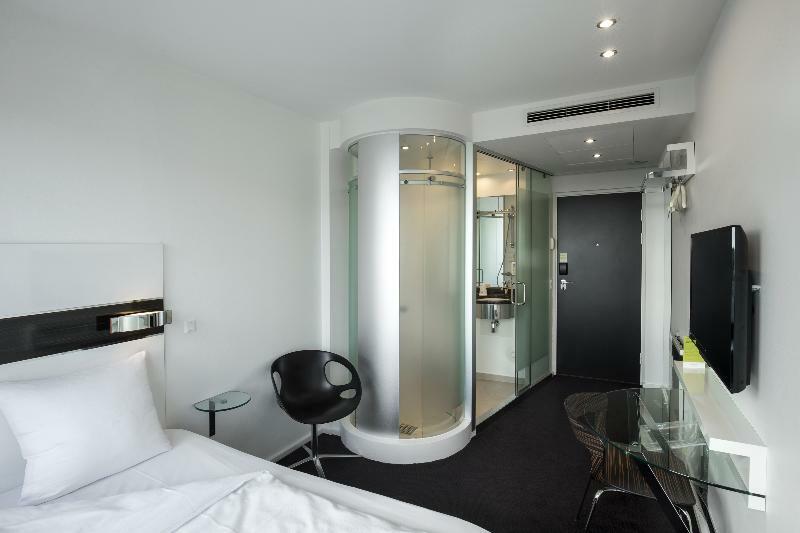 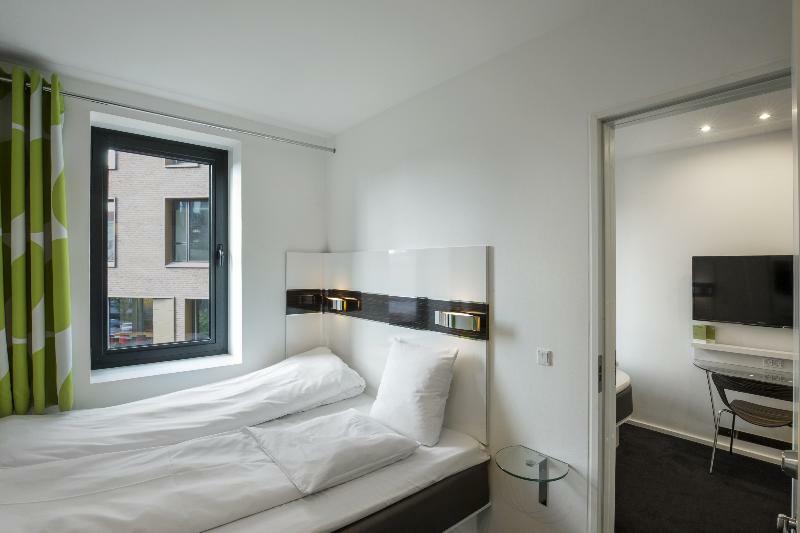 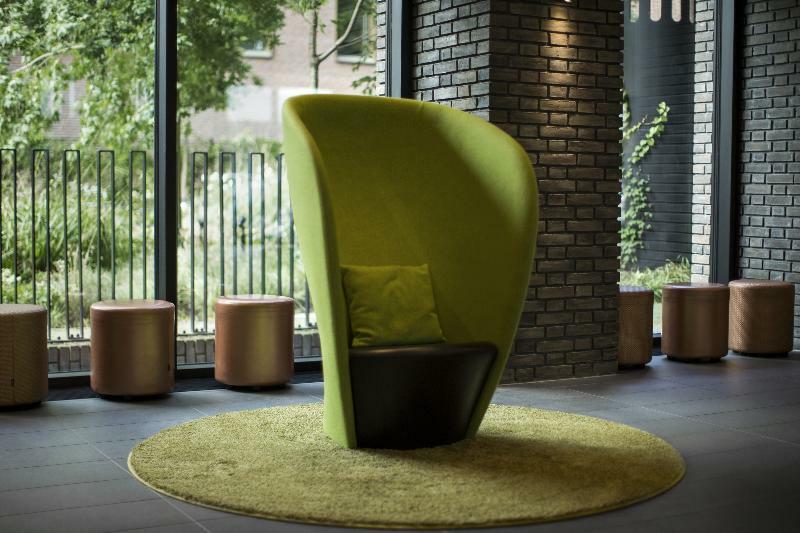 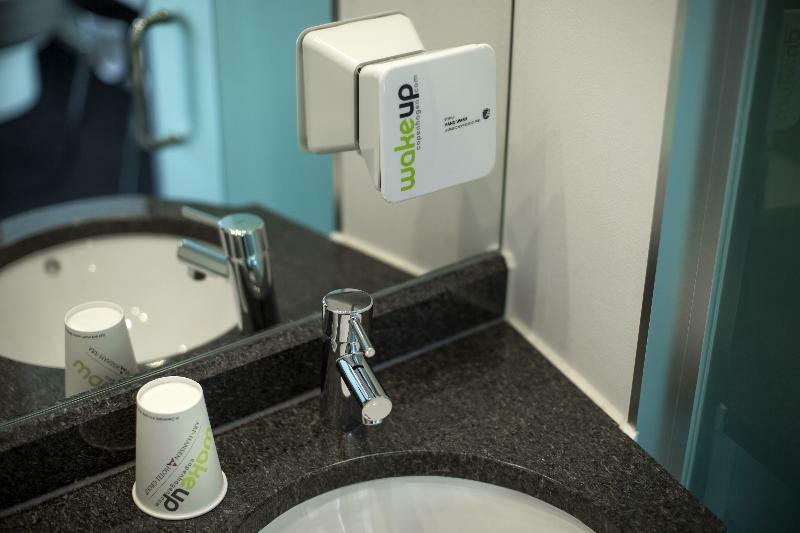 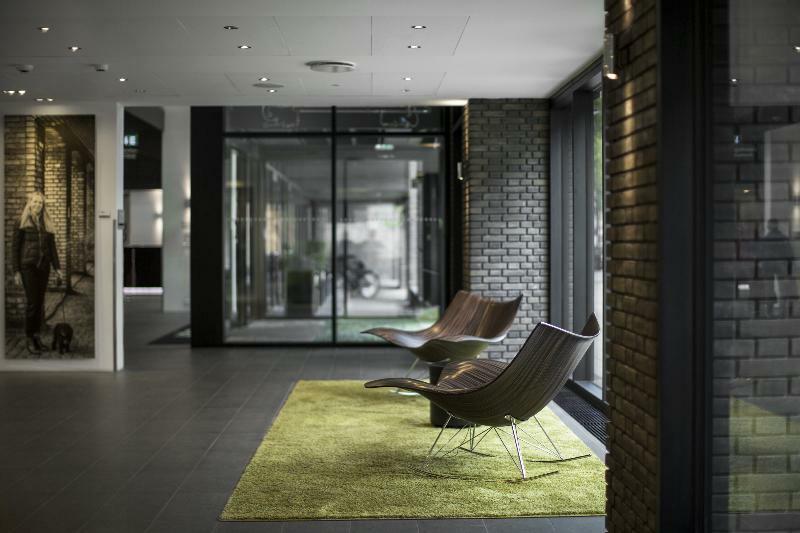 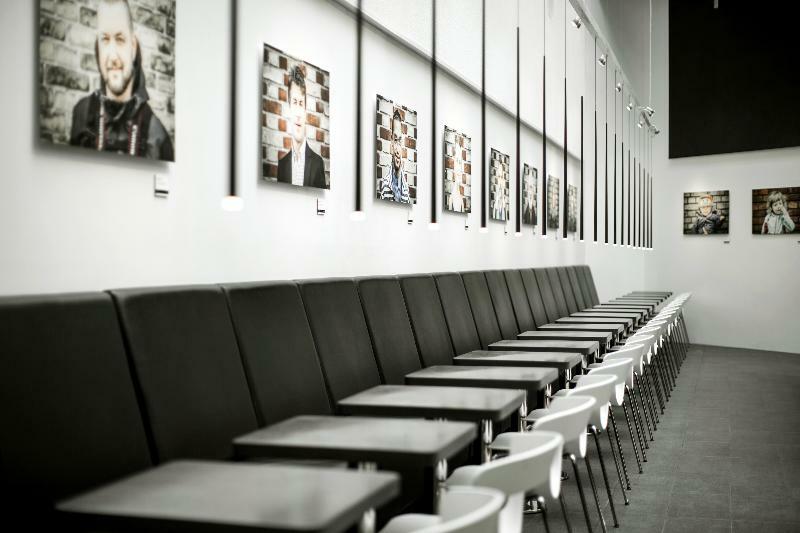 This modern hotel offers a great setting in the wonderful city of Copenhagen. 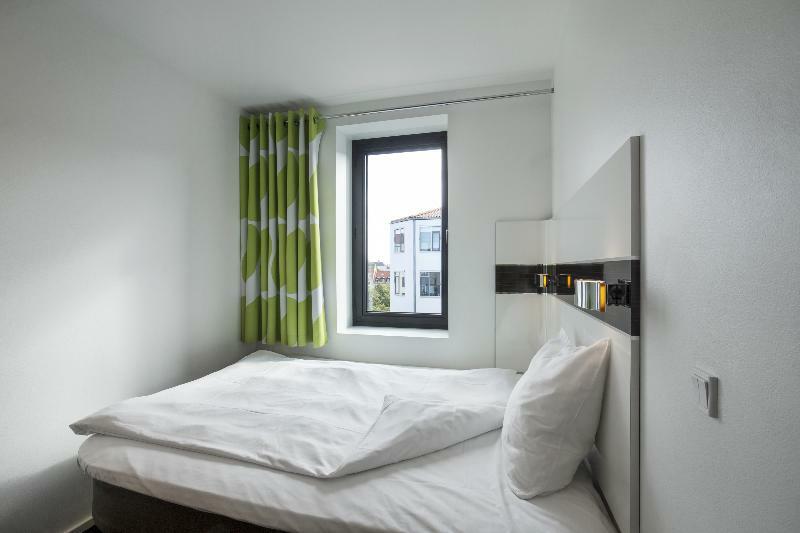 Guests will find themselves just a short distance away from the railway station, enjoying ease of access to other areas of the city. 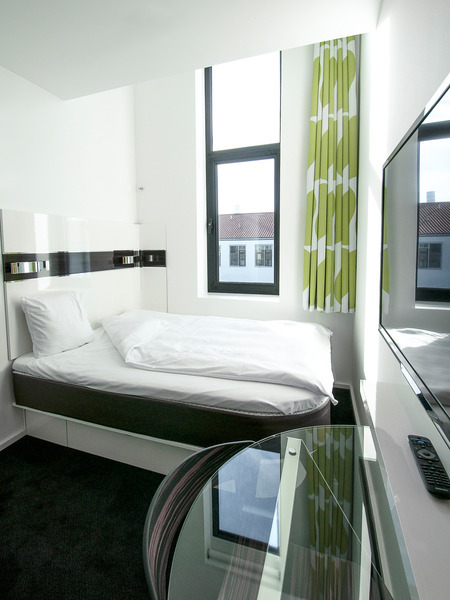 The hotel is located within easy access of the Little Mermaid statue, the Royal Palace Amalienborg, the opera, Kongens Nytorv and the pedestrian area. 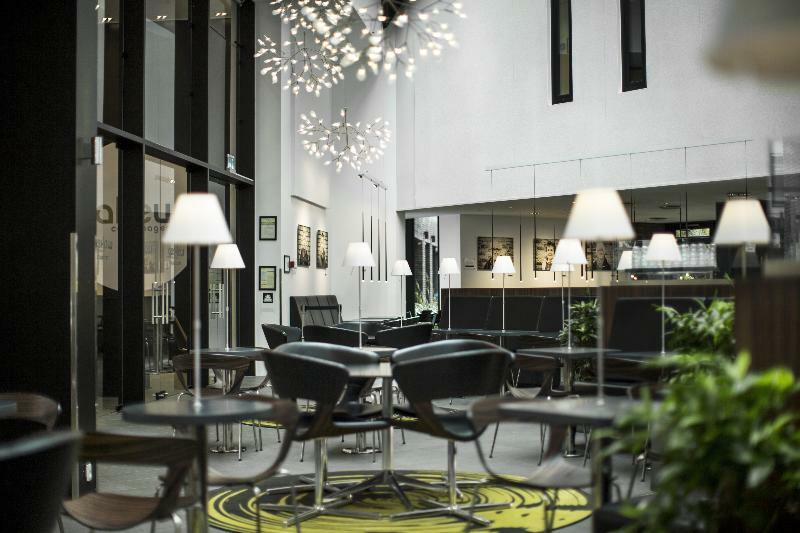 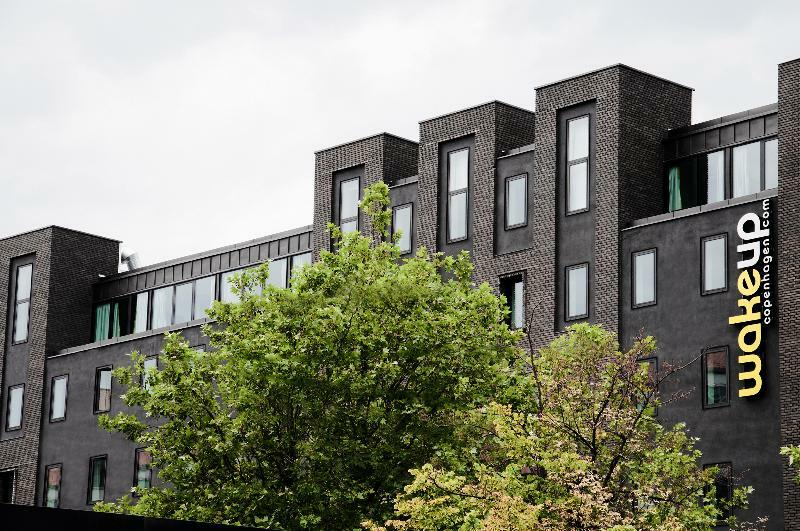 A myriad of shopping, dining and entertainment venues are to be found nearby, while Copenhagen Airport is situated just 10 km away. 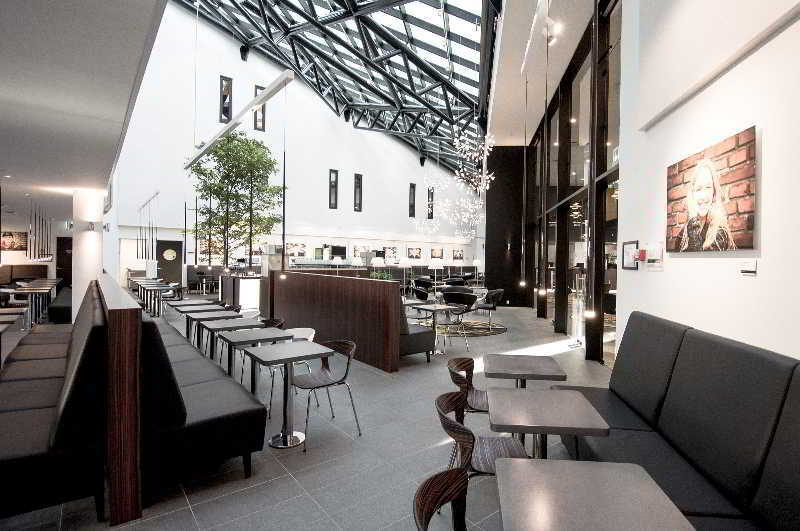 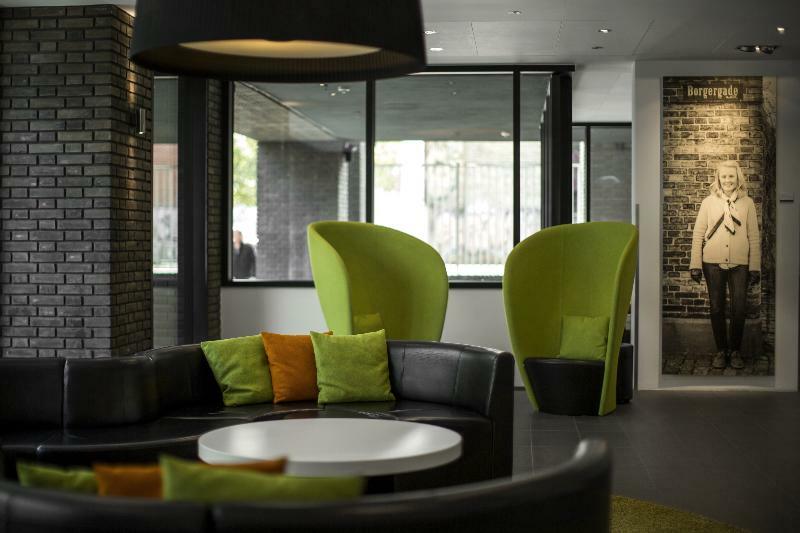 This sophisticated city hotel enjoys an attractive architectural design. 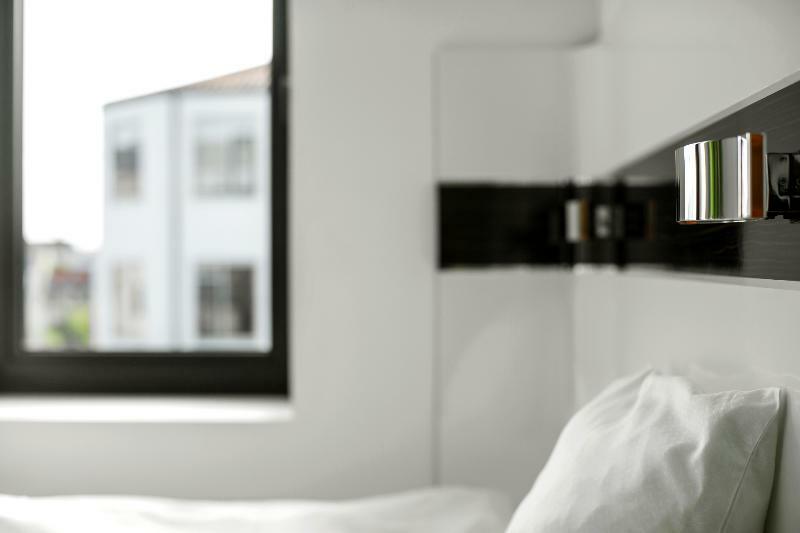 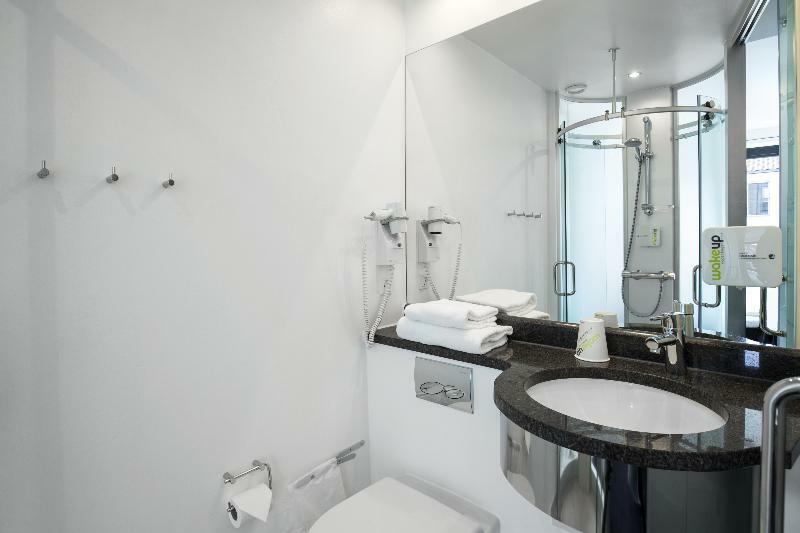 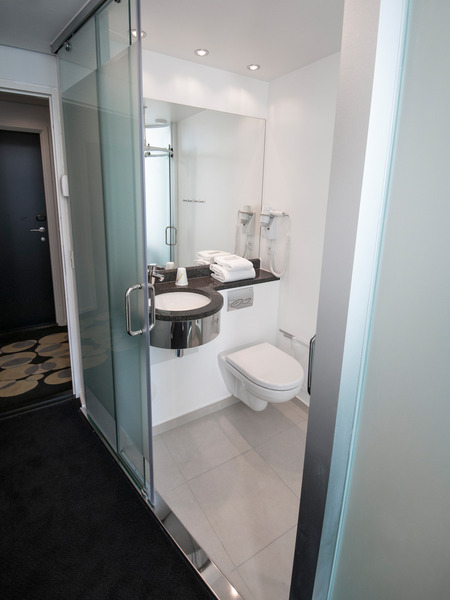 The guest rooms are elegantly appointed, and feature modern amenities for added comfort and convenience. 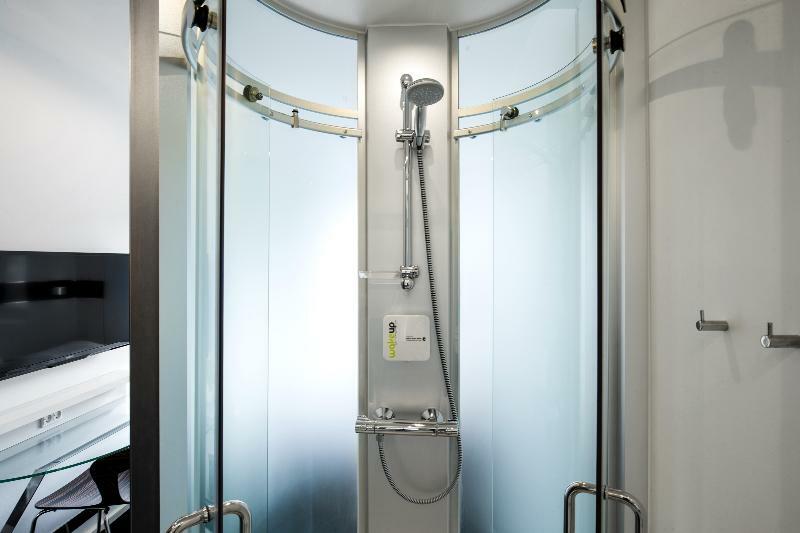 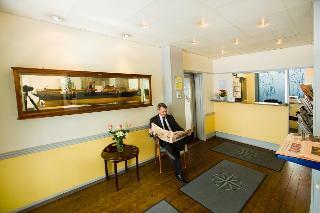 Guests are invited to take advantage of the wide range of facilities that the hotel has to offer.